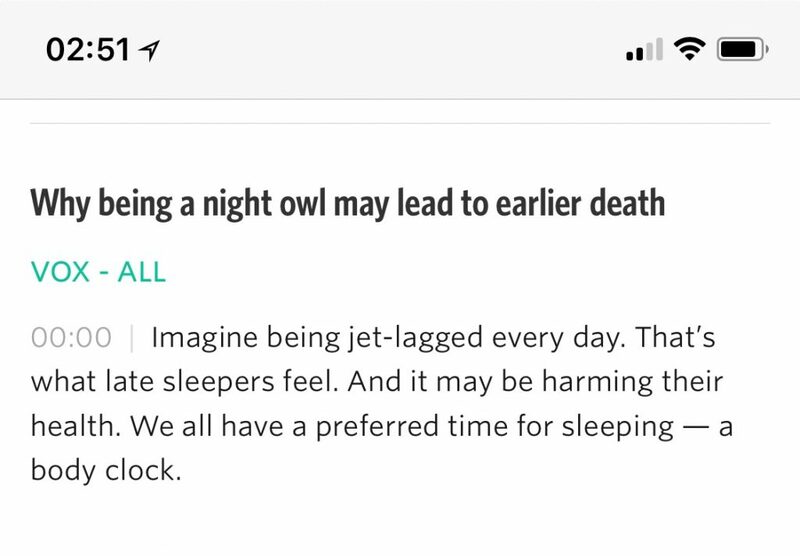 Just the kind of story I want to read during a bout of insomnia. Thanks @voxdotcom! This WordPress site runs the Independent Publisher theme , with a few stylistic tweaks.